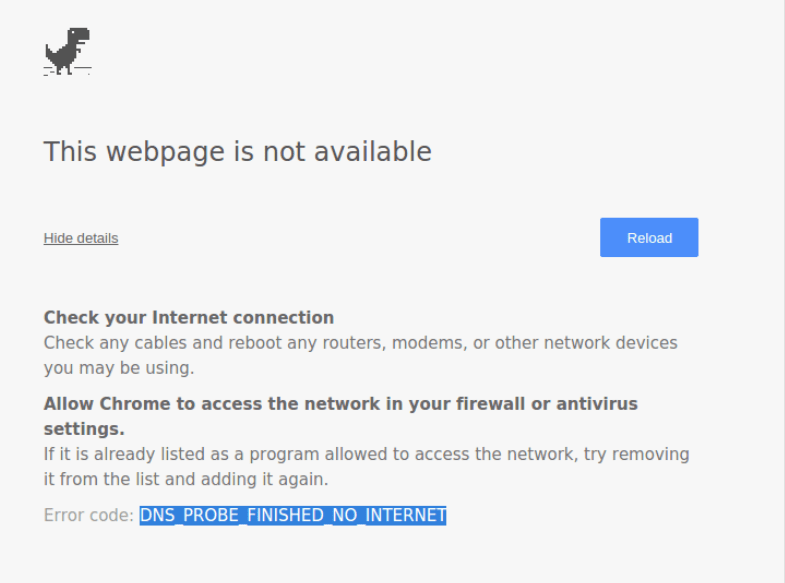 Dns_Probe_Finished_No_Internet is the most common error facing by many internet users. So, we try many ways to solve this error and, in the end, we came to this conclusion there is 3 best method to solve this error. If you are facing this error then this article can help you a lot. All you have to do just follow the instruction and your problem will be solved. This error occurs due to your internet connection or firewall restrictions. With the help of this article, you can solve this error.There are 3 best methods to solve this error first one based on Command based and other updates your driver and the last one is Open DNS. So, we go through one by one. Now every time you type these command they show you a lot of content so wait for 5-10 second after every command and then type the next one. Now restart your computer and connect to the internet and enjoy. If command prompt doesn’t help you to solve your problem then go with this one.Open your device manger. Right Click on “My Computer” and then on “Manage” this will open a new window, now click on the Device Manager. Either way you can use the run dialog box by pressing “Windows key+ R” and type “devmgmt.msc” and click OK to open Device Manager. After open the device manager finds the working adapter and select that. 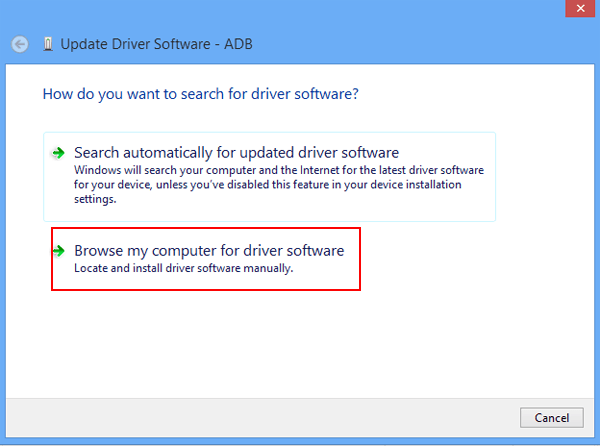 Click on the Update driver Software. 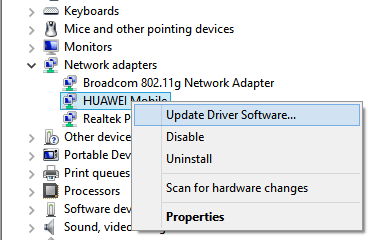 After selecting the Update Driver Software a new window open which shows you two options,Chooses the second. It will search your computer and update the setting of your network adapter, now restart your computer and your problem will be solved. 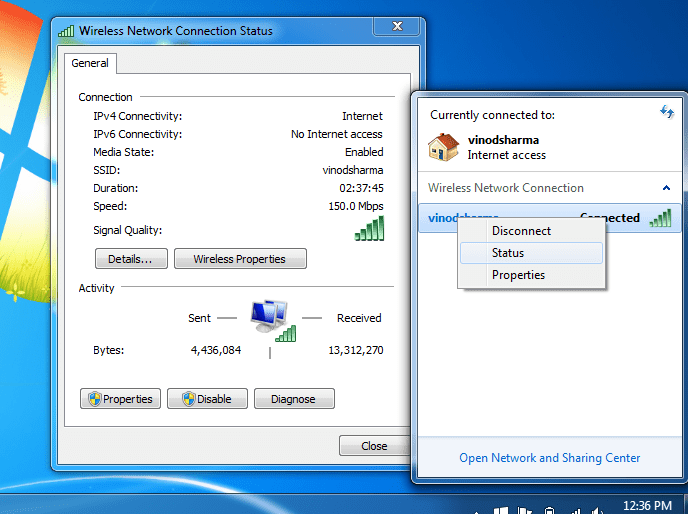 This method work only you are limited user on your network, network I mean your wi-fi or LAN. 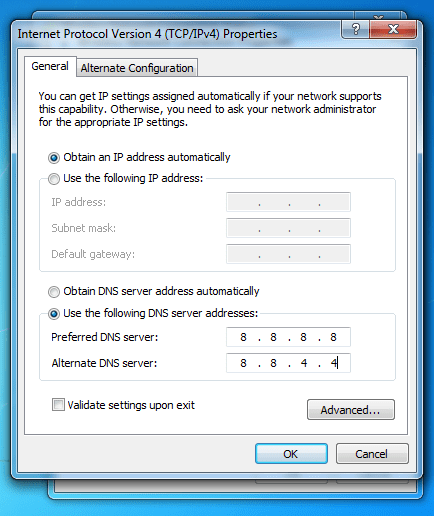 All you have to change the automatically obtaining DNS to Open DNS. for this method you just need to follow these steps. Open Status of the network. Now Click on the Properties and it will open a dialog box. 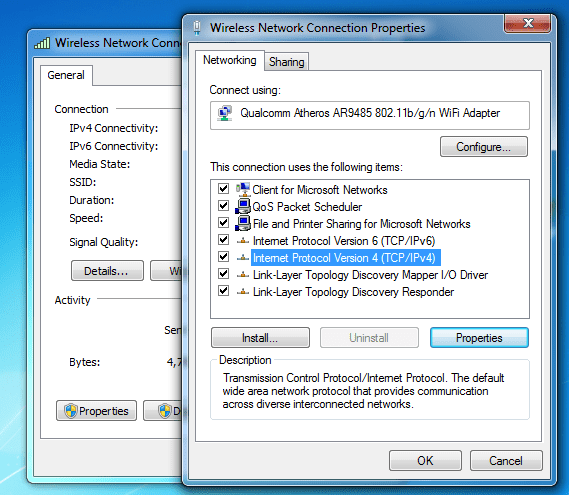 On this new box you have to select the ‘Internet Protocol Version 4′ and hit ‘Properties’ again. In this new box, Click on the Use the following DNS server address and type this DNS address. Click on “Ok”,now connect to your network and start to enjoy the internet. So, guys, these are the best method to solve the dns_probe_finished_no_internet problem. If you find any other way to solve this error then please share with us we would add that method to our list.